WASHINGTON (AP) — Unsafe seafood. Insufficiently refrigerated meats. Rusty shelving. Cooks without hairnets. 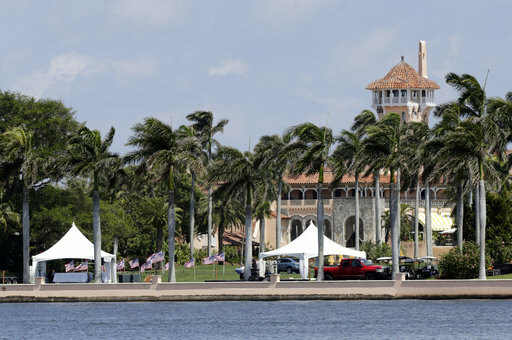 Reports show Florida health inspectors dinged President Donald Trump’s Mar-a-Lago resort with 13 violations in late January, days before the U.S. leader hosted Japanese Prime Minister Shinzo Abe for a visit. Still, the state inspectors allowed the luxury resort’s main restaurant and beach club grill to remain open as staff scrambled to make several immediate corrections. Trump is a frequent visitor to the private club he calls the Winter White House. The Trump Organization did not immediately respond to requests for comment.